If you were passing through Wetaskiwin in the early 1890s and looking for a place to hang your hat for the night, chances are it would have been a rooming house. Most people back then were too broke to afford even the rooming house, so a bed under a tree might have had to suffice instead. At least that way your horse was right by. Such luxuries that we 21st century folk take for granted was still a long way off in the future for those hardy pioneers. 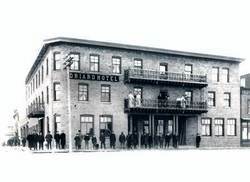 The construction of Wetaskiwin’s first hotel named the Driard began in 1892. The site chosen for this was the present day location of the TD bank. Like most buildings back then it was made out of wood. The contractor hired to build was William Caruuthers who specialized in making coffins. One wonders whether William could size up his coffins just by eye balling his customers or did he have to measure. 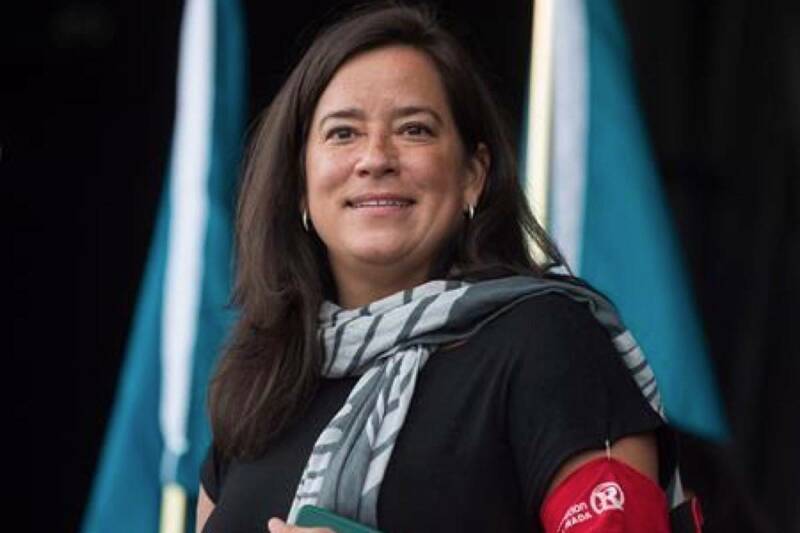 The guy in the old Clint Eastwood movies could do it just by glancing at potential candidates. The hotel would be in a convenient spot facing the railroad tracks and small shack which served as the station. The hotel was originally painted brown with yellow and orange trim. Once completed, contractor William Caruuthers opened up a shop on the same block. On the north side of the Driard, a rooming house known as the Walker House was built. Here the famous newspaper editor known as Eye Opener Bob, because of his rather eye opening gossip columns, tended bar. The bar made a lot of money so the owner moved the Walker House. In its place the Criterion Hotel was built with a livery barn between it and the Driard. All hotels built in those early days and following had livery barns, kind of like an old time valet service. The original Driard did not last long. “A great fire in 1903 took both hotels. It started in the opera hall above Heric’s Store after an evening performance by a travelling opera company. It burned the store, the real estate building, the Criterion Hotel, the livery barn, the restaurant and the Driard. The fire then jumped the road and burned down John West’s Department Store until it reached the brick wall of Neilson’s Wine and Spirit Store”. Various proprietors carried the Driard onward into the future but in 1910 Mr. Curt Smith began and operated the hotel staying on for 49 years first as manager then as owner. He was referred to as “mine host. He was always around serving cups of coffee, mixing milkshakes, or just visiting old timers in the lobby”. Mr. Smith’s daughter in law, Donna, said “he was meticulously clean and required little sleep. He was constantly on the prowl because he had a horror of fire”. Yes fire was a force to be reckoned with in those days with poor safety standards and limited firefighting capabilities. Historical articles of our community are littered with references to fires. Within a few years Mr. Smith purchased the Criterion as well. Both the Driard and the Criterion were heated with a 60 horsepower boiler. The space between the Driard and the Criterion was remodeled for a ballroom. The first floor of the Driard had the popular “Pal-O-Mine Café”, a barber shop and later a drug store. To the very end the hand operated dumb waiter was used to transport heavy loads up from the basement”. The complete block burned down in 1985 and became history.